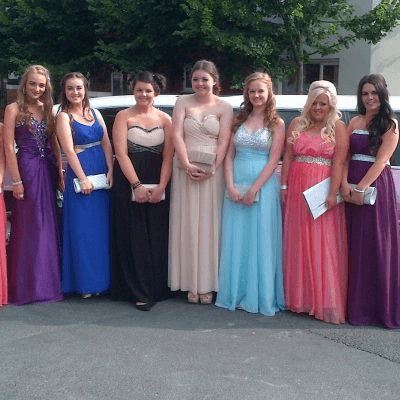 Every year, thousands of children and parents book stretched limos for their School Proms. 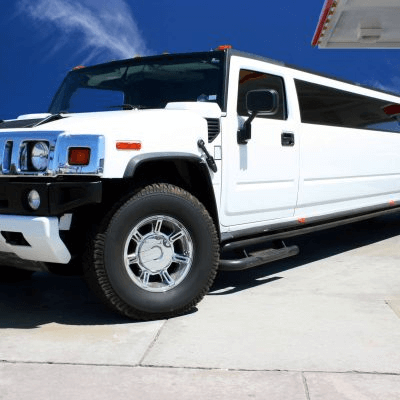 There are some hidden secrets that not many people are aware of then it comes to booking a limousine for your prom or any other occasion. Some Limousine hire companies are still operating their vehicles under the old method that is now illegal in this country. It is important that you choose a company who operate under the new Laws and conditions set out by the governing body VOSA. The Governing body VOSA has the power to remove any limousine off the road even if it’s during a booking, you and your passengers could be left at the side of the road watching your limousine being towed away and lousing all that money you paid for your hire. 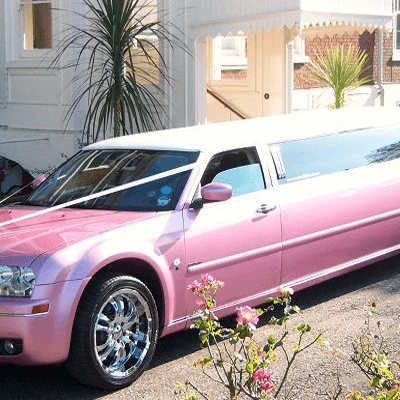 Along with all the varieties of limousine hire occasions, your school prom is very important and should be a memorable occasion for all the right reasons. Just remember some limousine operators are breaking the law and potentially putting lives at risk by ignoring the law and providing limousines to the public in a potentially dangerous condition. The laws are set out to ensure the vehicles, drivers and the company are fully licensed, insured and carry out a full safety check every 8 to 10 Weeks. 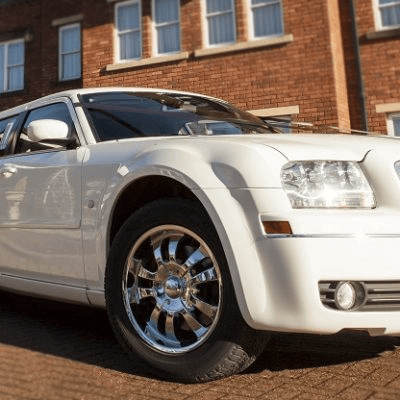 These safety checks are almost the same as an MOT on your own car, so you can be assured a legitimate company will be providing limousines that are safe to carry passengers.